For many years, braces have helped many patients with crooked teeth and misaligned jaws to boost self-confidence and develop healthy smiles. Crooked teeth can cause serious complications as they put extra pressure on certain parts of your mouth. However, there are several things that prevent people from getting the treatment they need: pain and money! Getting braces, also known as orthodontic treatment, may seem intimidating or painful and many people don’t listen to their dentist when they are recommended to see an orthodontist. However, it is a painless procedure that offers a permanent solution for fixing your teeth. And as for the money issue, braces have always been expensive, but there is a significant discount dental plans for braces when you are a member of a good dental discount plan. 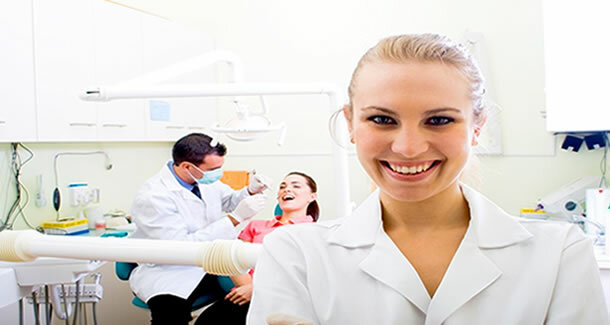 Many orthodontists who participate in discount dental plans for braces offer a free initial consultation service for adults as well as children. When you go to the consultation visit, the provider will give you more details on how to get a discount on braces and will also give you a chance to decide whether you are comfortable with their services and would like to proceed. If you are a member of the dental discount plan through Missing Major, braces discount dental plans are conveniently tailored to make orthodontics affordable. The dental plan benefits through MissingMajor.com offer a braces discount of 15% - 50% on most orthodontic treatments including student discount on braces. 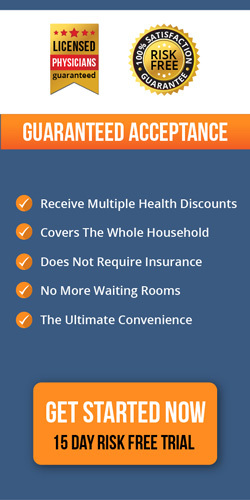 Discounts vary depending on the average local rates of dental care, member’s location, and the discounts negotiated by the plan providers upon issuing the Aetna Dental Access card. You can visit http://www.missingmajor.com/dental-discount-plans/ for a guide on how to get a better braces discount codes.